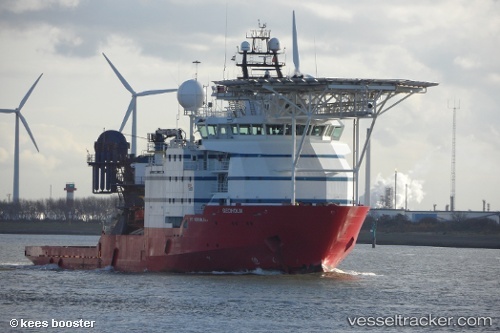 Another CSV, Geoholm, is preparing to depart Singapore for marine and ROV operations in the Red Sea, offshore Saudi Arabia, for a campaign of more than 700 days in support of a 3D ocean bottom node survey project. Offshore specialist DOF has said that Petrobras has extended the contract for multipurpose subsea vessel Geoholm (4,150 dwt, built 2006) for a further 18 months. The vessel has been with Petrobras since January 2014, and the new contract will see it operating with the Brazilian company until December 2016.